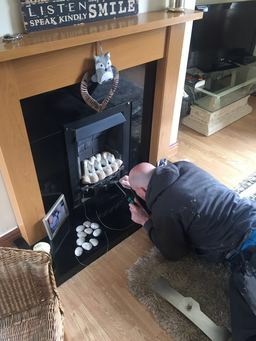 Plumbing and heating specialists We are West Yorkshire plumbing and heating experts based in Huddersfield covering all surrounding areas. We are gas safe registered engineers with the aim to provide a fast and efficient service to all our clients. We are friendly, reliable and are qualified to take handle all your gas and plumbing requirements. 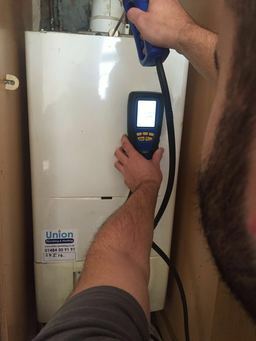 If you are looking for a local expert at a price you can afford then contact Union Plumbing and Heating today and arrange your free no obligation quote. 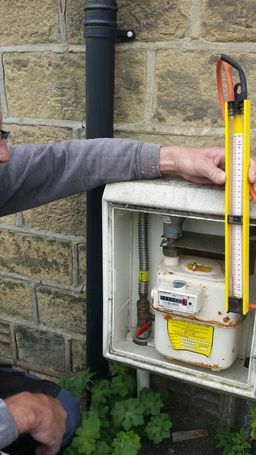 Trusted Plumbers in West Yorkshire We are trusted plumbers in the Huddersfield area, we cover many areas in West Yorkshire such as Halifax, Leeds, Wakefield. For all your plumbing and heating needs then look know further we also provide gas safety checks at great prices. Other services include bathroom installation, boiler installation, all general plumbing, installing appliances, all radiator repairs and installation, repairing all leaks we also do all tap fittings indoor and outdoor. 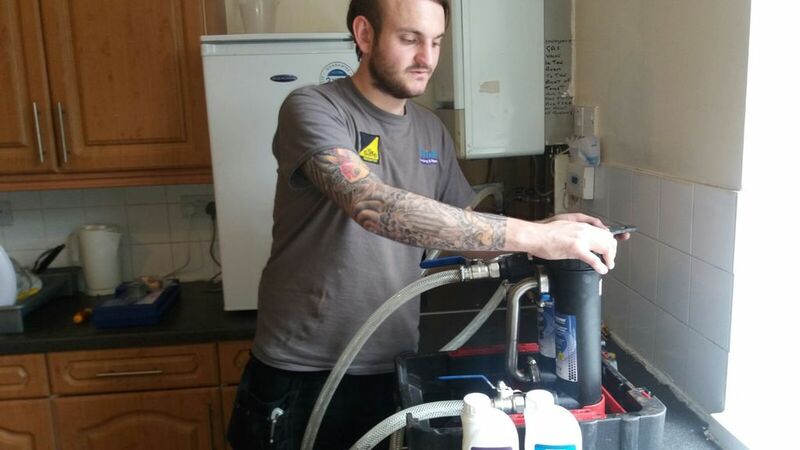 Our prices are reasonable and all of our team are multi skilled so can cover all things plumbing and heating related. 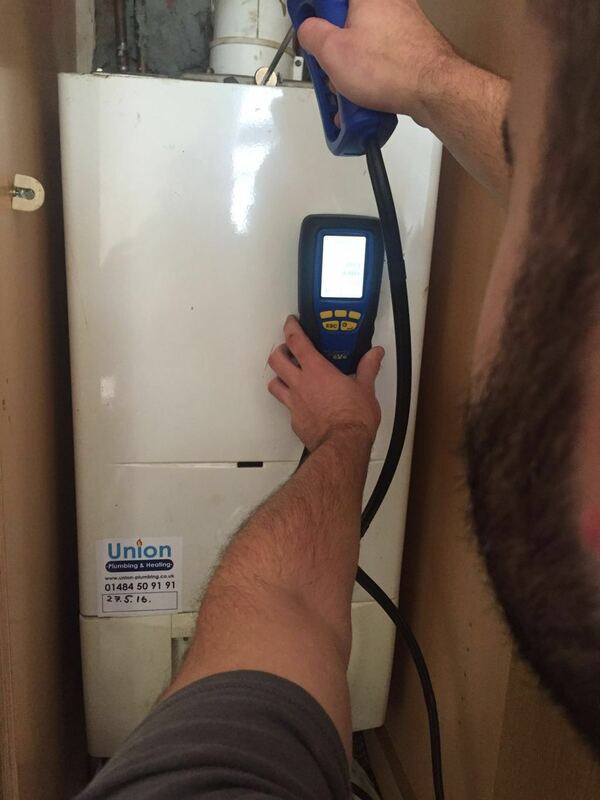 Boiler Repair We have Plumbers, Heating Engineers and Boiler Repair specialists. 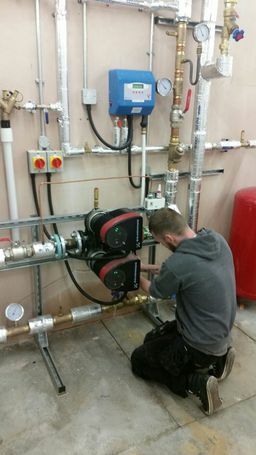 Repairing boilers is a bespoke and often complex area of the industry. Our engineers have attended various extended manufacturer courses and have a solid time served background in the field. Rest assured where others have given up, we will give honest and expert advice.